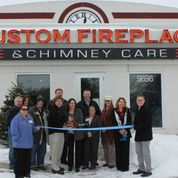 Click the picture for a larger view, or stop by and see us. 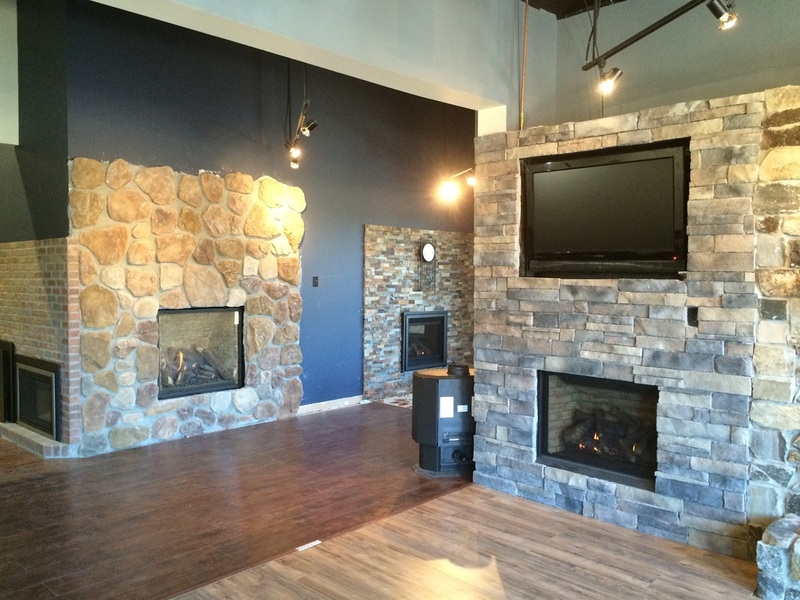 We are so excited to announce that we have finally completed our showroom remodel!!! 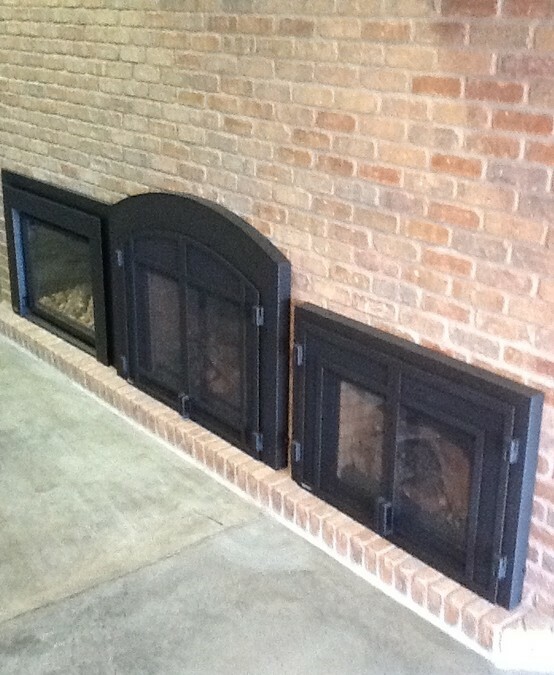 We now have many examples of stone and tile selections around our new Regency fireplaces and inserts. 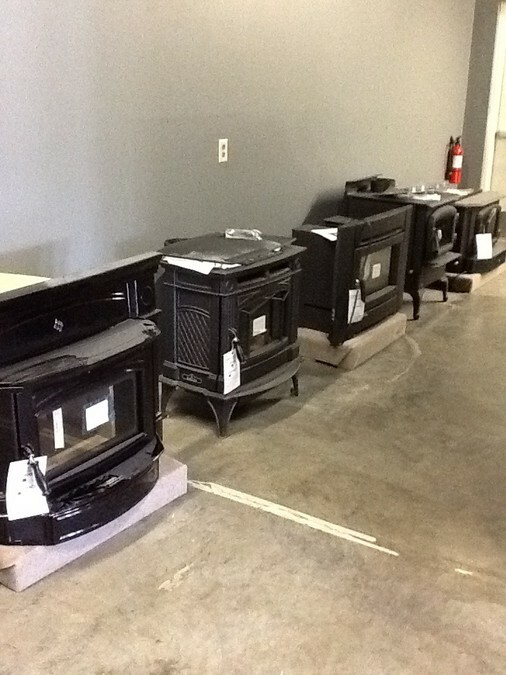 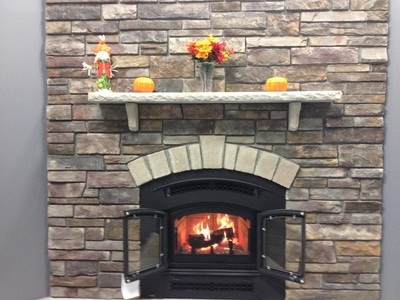 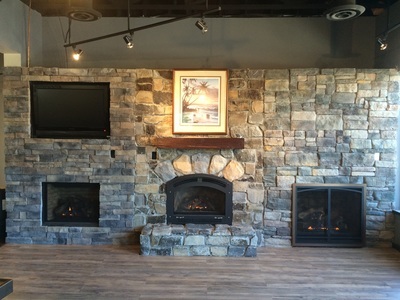 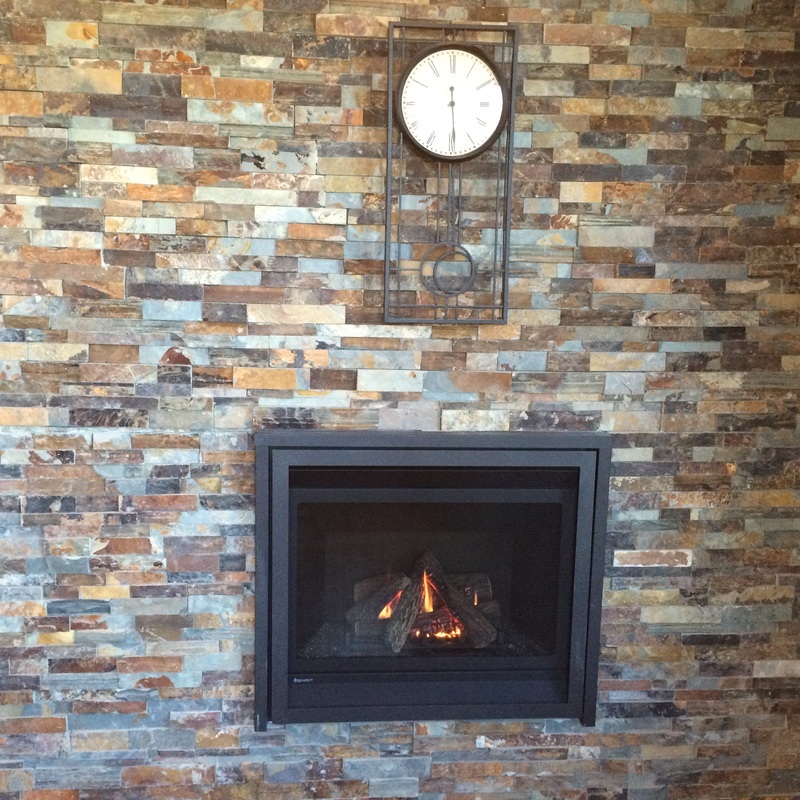 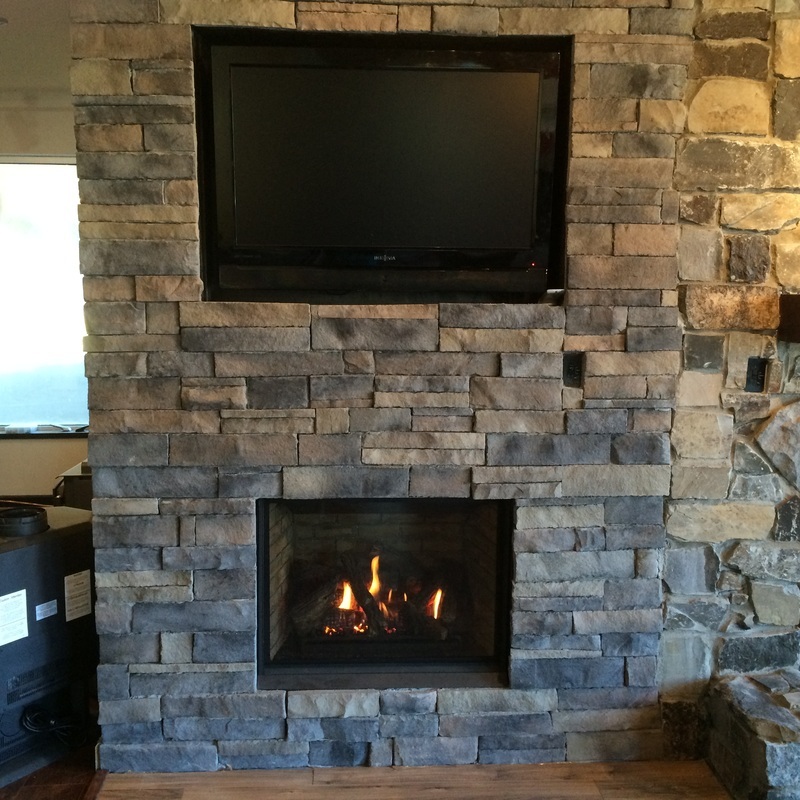 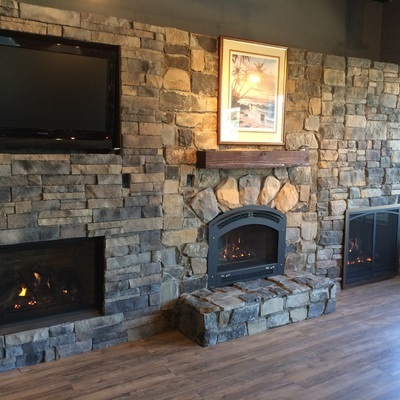 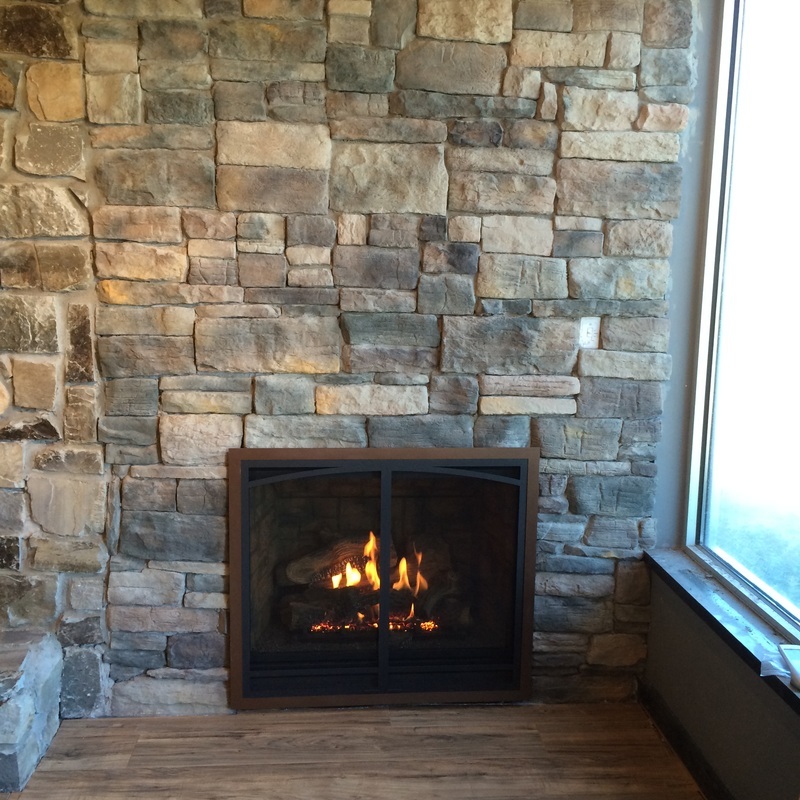 Below are some pictures of the fireplaces we have added and put stone or tile around. 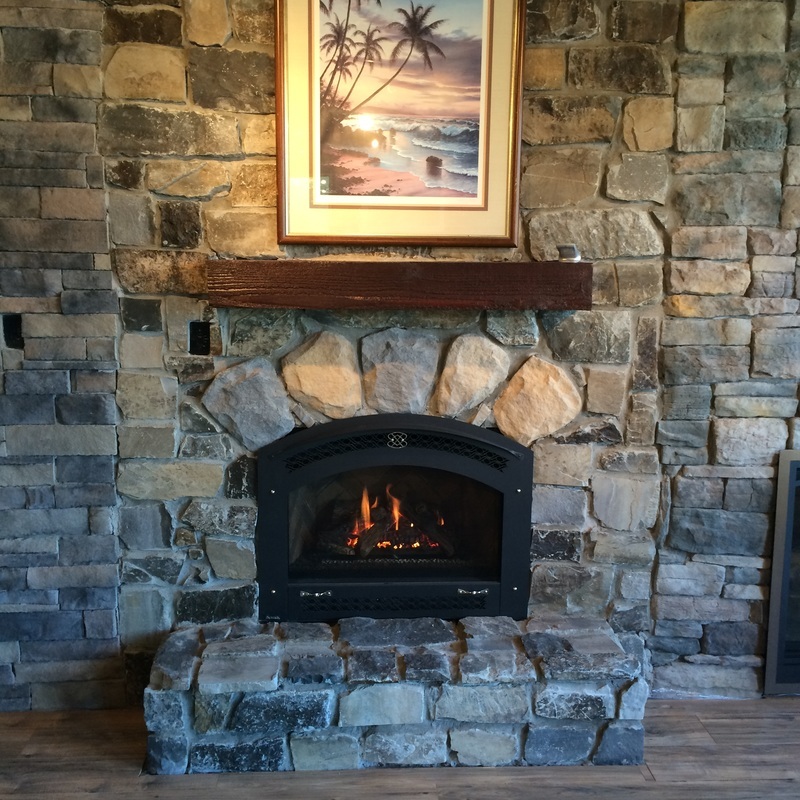 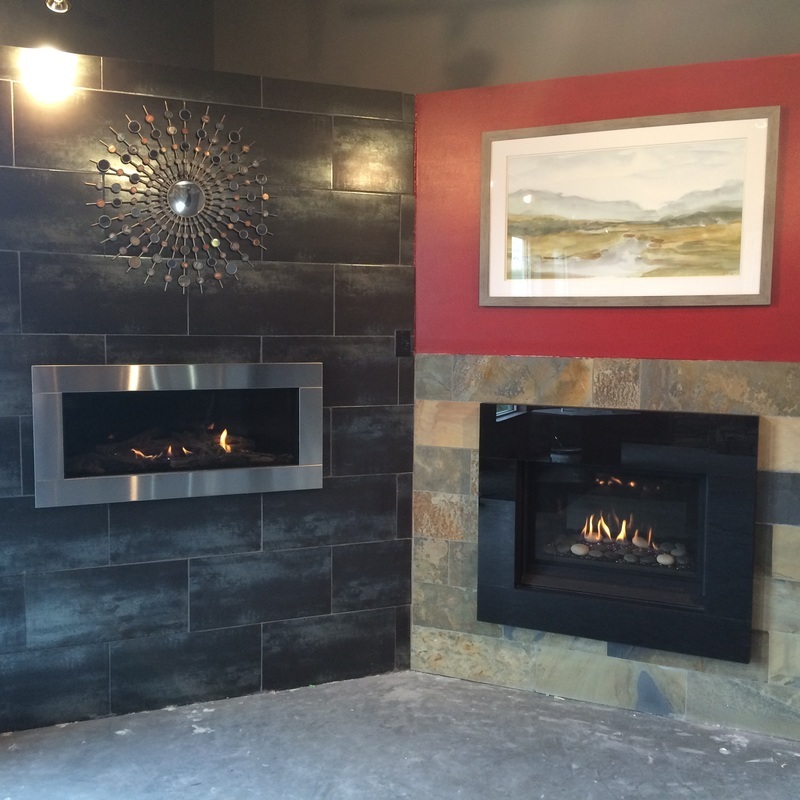 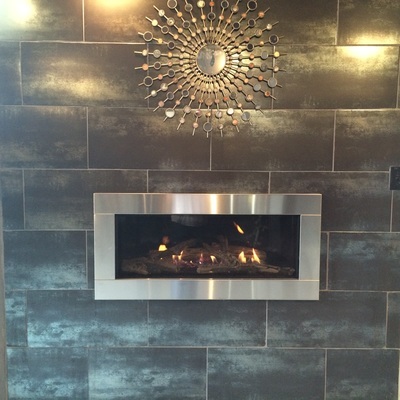 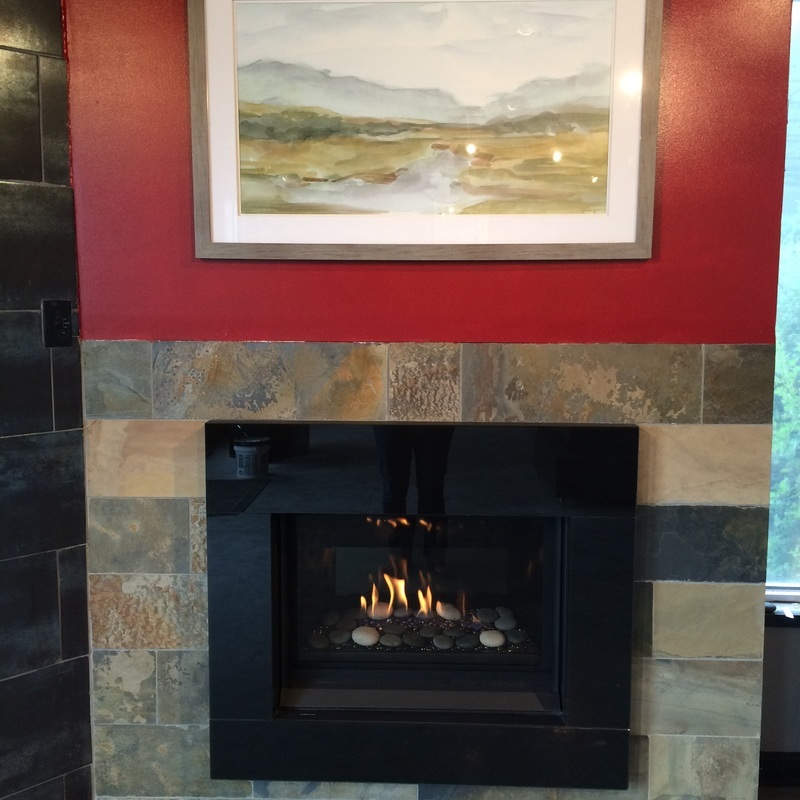 Your imagination is the only limit to what Custom Fireplace and Chimney Care can do for you!